Ger, Jer, Ar, Yer, Jara. Year, time, harvest, a season, life cycle. Movement of Time, reaping rewards, harvest time. Sif, Thor, Granni. Sacred to Freya or Frey – the bountiful couple. To bring about change. Invokes forces for fertility and growth. To bring something to fruition or completion. Accelerates or decelerates a process. Long term influences on each other. Increases and strengthens the body’s vitality and is effective against negative energy. Excellent as a form of permanent healing over time and for use in the healing of the mind. To be worn to encourage change and fertility. 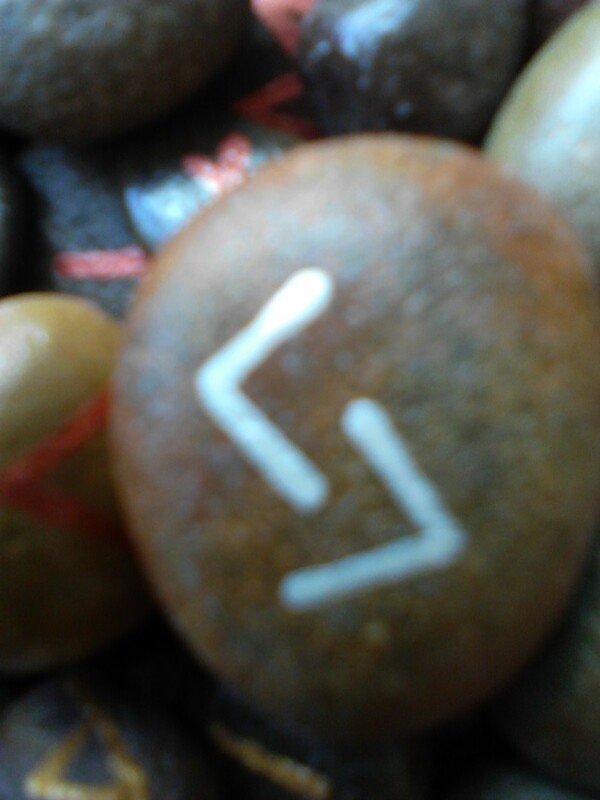 The fifth rune of the second Aett is Jera. Jera represents the symbolism of the spiral pattern of time. It represents the forward movement of time, through our hopes, dreams and fears, as well as backwards, through our memories. Jera represents the completion of a cycle, season or year or the eternal contrasts of opposites, which comprise a whole. The Jera rune is one of beneficial outcomes. The ancient people of the Norse had close ties with the earth and it’s seasons. Their lives circled around the seasons as much as the seasons circle around the year. The changing seasons affected not only the weather, but the day to day survival of the Norse, dictating what they ate, where they lived and how they lived. The ancient people’s very existence depended upon adapting to change and living by the seasonal cycles. The Norse were accustomed to constant change and their object was to become attuned to the yearly cycles, rather than attempt to fight them. The Norse were aware that all in life runs in cycles. 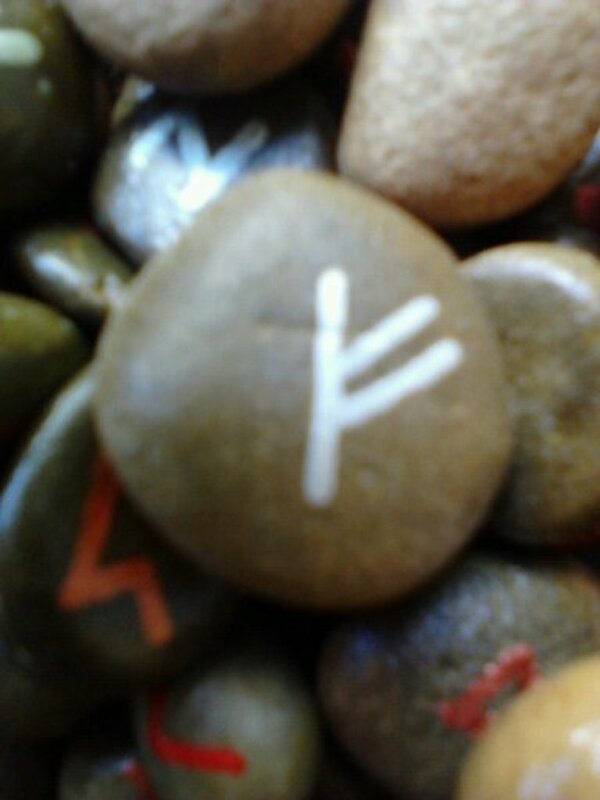 The Jera rune often indicates a major turning point in your life. It is a time for transformations; of letting go of the old and making way for the new. 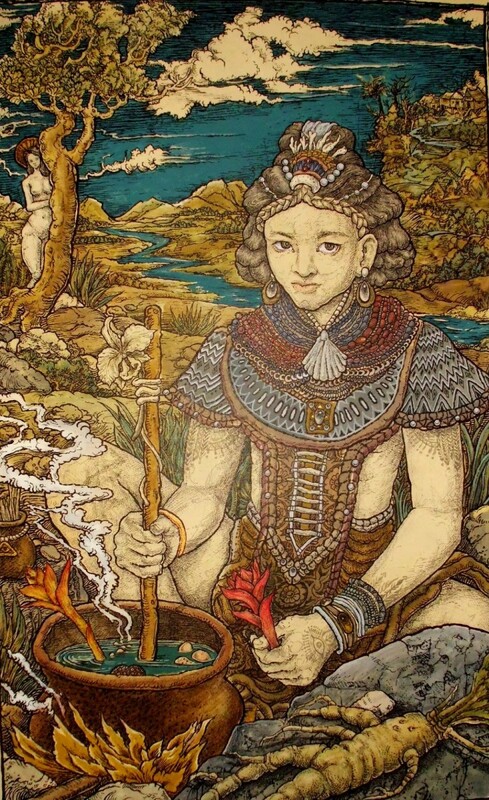 Jera brings to our attention that there are greater achievements to be made in the future; but concepts, ideas and plans must first be drawn, in order to be followed to fruition. 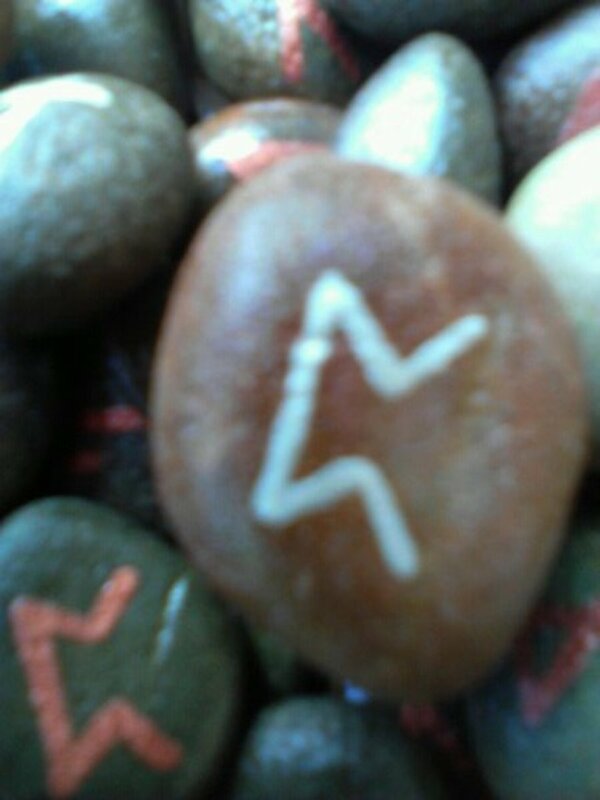 The Jera Rune shows us that it is a time for reaping rewards from seeds sown in the past. It will bring with it a time of happiness and peace, and expectations of prosperity. It is a time of plenty; a time of joy and celebration. 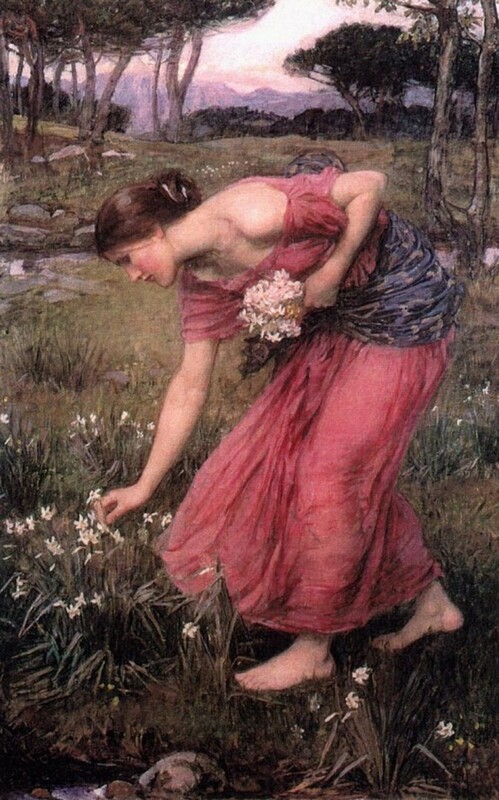 Jera indicates a time of new beginnings, new growth and the fruition of long-laid plans. Jera lets us know that things are once again turning as they should. Keep in mind though, that it is also a time for hard work, with no time for complacency. This time will not last forever, and you are advised to make the most of it. Remember, being patient is essential for the recognition of your own inner process, which in its own time and season, leads to growth and harvest within the self. Jera says that a breakthrough of some sort will bring a period when things have become stagnant. 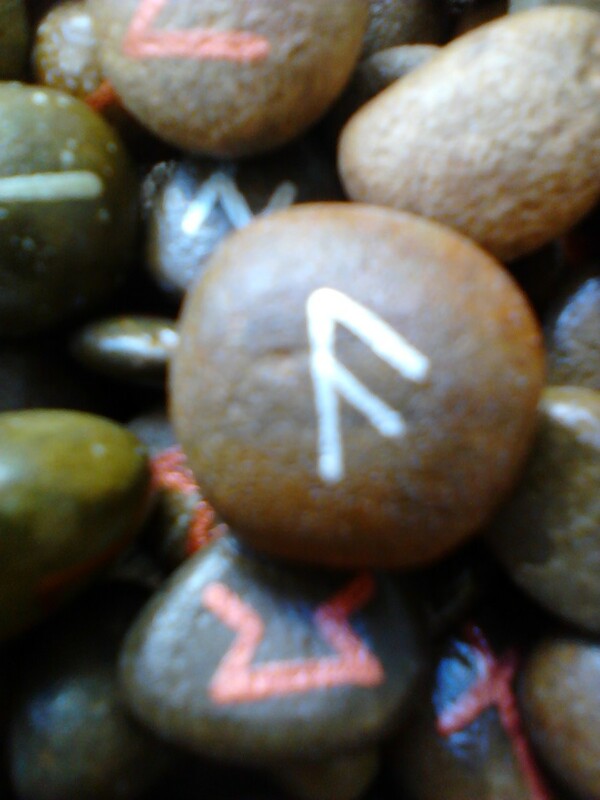 Drawing the Jera Rune in a reading can also indicate to the seeker that there may be a return of unfinished business, which needs to be completed and laid to rest, once and for all. Jera cannot be reversed but can lie in opposition, indicating sudden setbacks, reversals, repetition, bad timing, poverty and/or conflict. 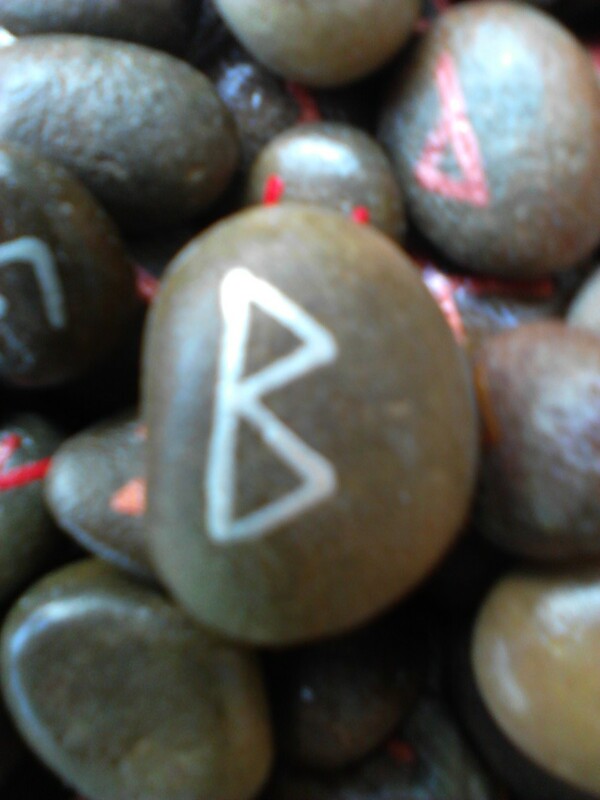 When the Jera rune lays in opposition, it is a message to stop procrastinating and to make concerted efforts for the future. With no effort there will be no rewards to reap. Jera warns of unexpected reversal of fortune which may mean a major change in life and lifestyle. Conflicts become unavoidable, poverty beckons and timing goes awry.